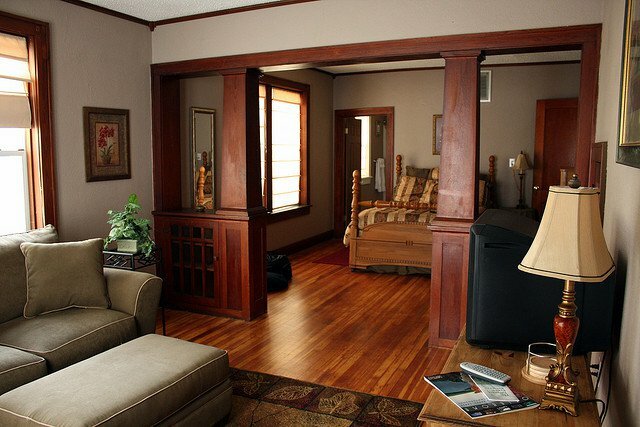 Relax in style in the heart of the Osage Hills at the the Wah-Zha-Zhi House in Pawhuska. 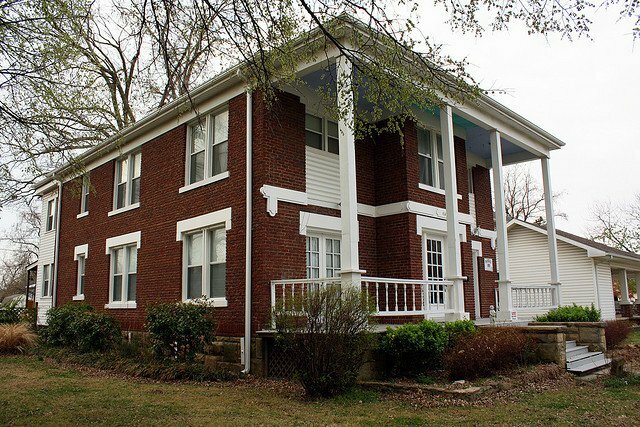 Located within walking distance of downtown Pawhuska, this charming property offers six comfortable, apartment-style units for rent by the day or week. The units are one or two bedroom and most have a separate sitting area and dining area. Several units have cooking facilities, so you can really make yourself at home on nights that you don't venture into town to try one of the local restaurants. Kick back on the covered relaxation deck and enjoy amenities like free wi-fi, cable TV and other creature comforts in this stylish prairie abode. 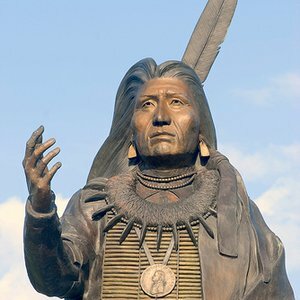 A great lodging option whether you're in town for business or pleasure, The Wah-Zha-Zhi House is located near attractions such as the Osage Tribal Museum, the Tallgrass Prairie Preserve, the Osage Casino, the Pioneer Woman Mercantile and more.